The cornerstone of the music program at Westminster UMC is the thirty-six member Chancel Choir, directed by Kyler Brengle (k.brengle@wumcmd.org). 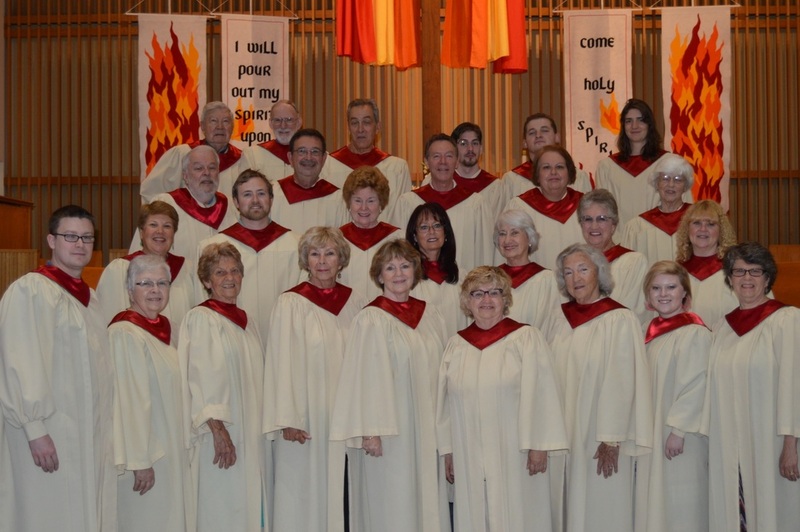 Made up of a combination of trained and amateur musicians, the choir performs a variety of modern and classic SATB choral repertoire for weekly Sunday worship services and for concerts and special events. Some of the choir’s favorite composers include John Ness Beck, John Rutter, Craig Courtney and Dan Forrest. The choir is open to high school students and adults, without audition. The Chancel Choir rehearses on Wednesday evenings, from 7:30 until 9:00pm, and sings weekly at the 8:30am service. Childcare is offered.